Medtronic has picked up the rest of Israel-based Mazor Robotics in a $1.64 billion deal that is to close in Medtronic’s third quarter ending Jan. 25, 2019. The merger was unveiled at the North American Spine Society 2018 Annual Meeting in Los Angeles Sept. 26. The definitive merger deal has Medtronic paying $58.50 per American Depository Share and $29.25 per ordinary share – a total of $1.64 billion, or $1.34 billion less Medtronic’s existing Mazor stake, and cash it will acquire. Bringing together Medtronic’s spine implants, navigation and intra-operative imaging technology with Mazor’s robotic-assisted surgery (RAS) systems will make Medtronic a stronger player in the growing spine-surgery technology space – and will allow for wider distribution of the robotics platform technology, which includes the Mazor X Robotic Guidance System and the Renaissance Surgical-Guidance System. The new combined integration will be unveiled at the upcoming North American Spine Society 2018 Annual Meeting in Los Angeles is now underway in Los Angeles through Sept. 29. 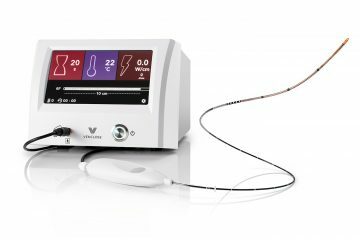 The companies took their relationship for a test drive in May, 2016, when they formed a strategic and equity investment arrangement, which, in August 2017, expanded, as Medtronic became the exclusive global distributor of the Mazor X system. 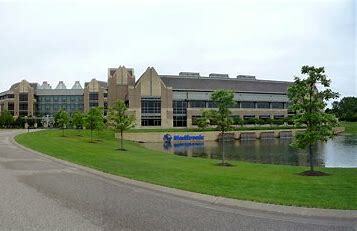 The deal is slated to close in Medtronic’s fiscal Q3 ending January 25, 2019 and is expected to be “modestly dilutive” to EPS.